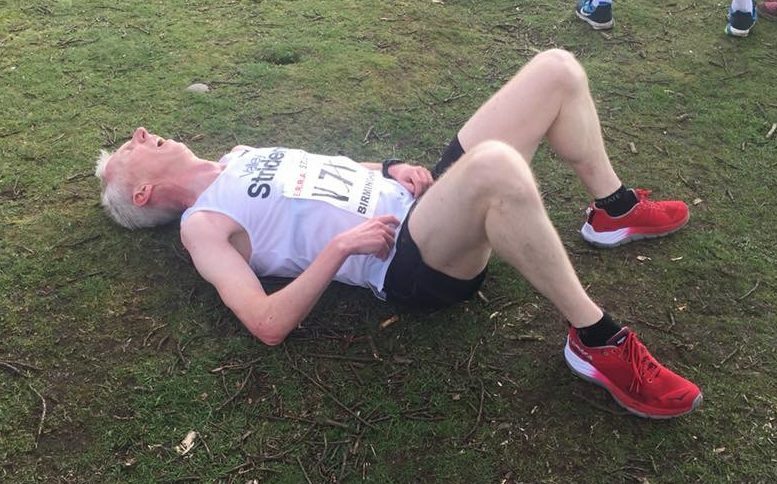 It’s Saturday 5th April, the day before the Manchester Marathon. I thought I would do a short post to record my plans for the race tomorrow. Thankfully, the final week has been drama free, no colds, no standing on upturned plugs – all systems are go. I have run about 20 miles this week, all very steady. I ran the Leeds parkrun this morning – the plan was to run around at marathon pace and hopefully it would feel easy. Interestingly I ran it in 20:53 – which is 6:53 miling, virtually bang on 3 hour marathon pace – it felt pretty easy and I didn’t really get out of breath, so hopefully that is a good omen. My main priority is to pace it intelligently in the early part of the race. A marathon is a 10K race with a 20 mile warm-up, so the plan is to run conservatively, leaving plenty in the locker for the latter part of the race. Ideally, I will run a negative split like last year. 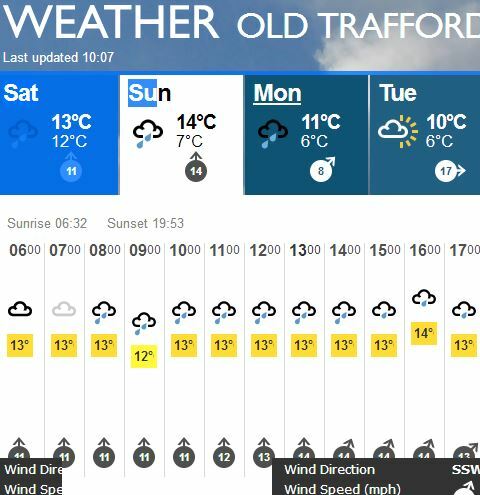 I won’t mind the rain, but it’s going to be a bit windier than I’d hoped for. However, the weather won’t be an excuse. On the plus side, it will be warm enough to run in just vest and shorts. Nutrition wise, I’ve eaten a low carb diet all week – mainly baked salmon, poached eggs and green vegetables for my main meals. Last night I had some sweet potatoes as well. Today I’ll eat more carbs – I’ll have steak, sweet potatoes and green vegetables for dinner tonight and the marathon day breakfast will be my usual porridge with blueberries and banana, a cinnamon and raisin bagel and a coffee. I won’t be bothering with pasta. I feel quite calm and quietly confident about my sub 3 attempt. Provided I don’t get too aggressive with the pacing early in the race, I should be fine. I won’t be running with any pacing groups, I want to run my own race, be in my own bubble, focussing on staying strong for the those critical last six miles. I’ll be driving across on the morning of the race with teammates Andy and Hannah from Valley Striders. It will be nice to have some pre marathon chat and banter. My sister is coming again this year to act as back up team and to drive me back home. I doubt I’ll be in a fit state to drive after the race tomorrow. OK baby, lets nail this puppy to the floor!